We’re excited to start off another week of harvest & thoughtful conversation with our little farm community (that’s you!). We also look forward to seeing you all this week and hearing how you enjoyed your first round of spring produce. 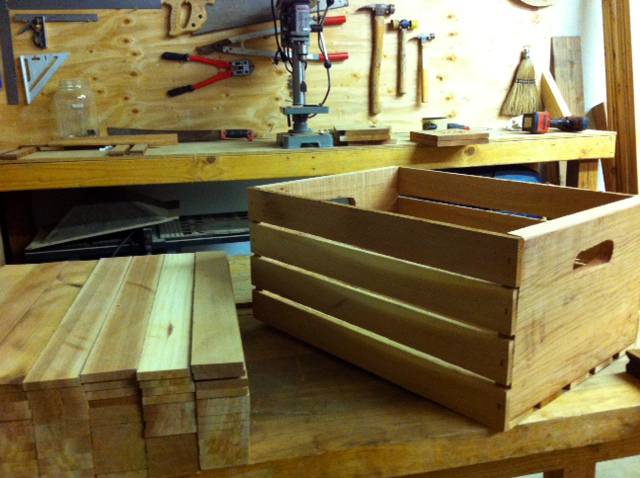 Brian has been busy in the workshop finishing the last round of cedar crates and it couldn’t smell any better. It’s also our little friendly reminder to make sure you bring your crate to your pick up this week and we’ll exchange it for one that is full of delicious bounty!